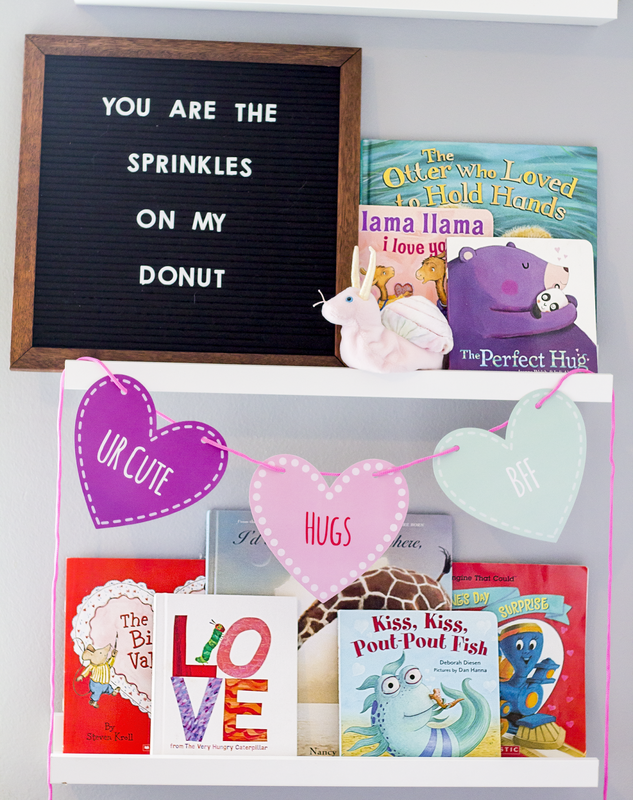 I don't know about your bookshelves, but ours have been full of lovey dovey books for a few weeks now, and I'm not sure we're going to be ready to put them away next week. 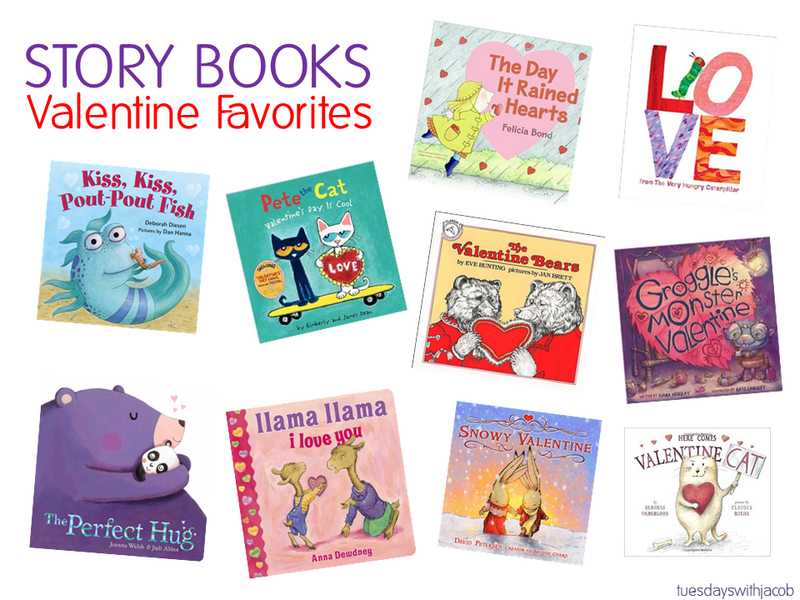 Jacob has been loving new stories from his old favorites Llama Llama and Pout Pout Fish, and I've thrown in a few of my favorites as well. I sadly thought that once I was done nursing/bottle feeding him that we wouldn't get much use out of his big plush rocker, but thankfully I was wrong. Cuddling up in there with Jacob on my lap, a warm cup of coffee, and a good book to read him is one of our favorite ways to spend time on the weekends. This Valentine's weekend will be no different. Here are some of our favorites!